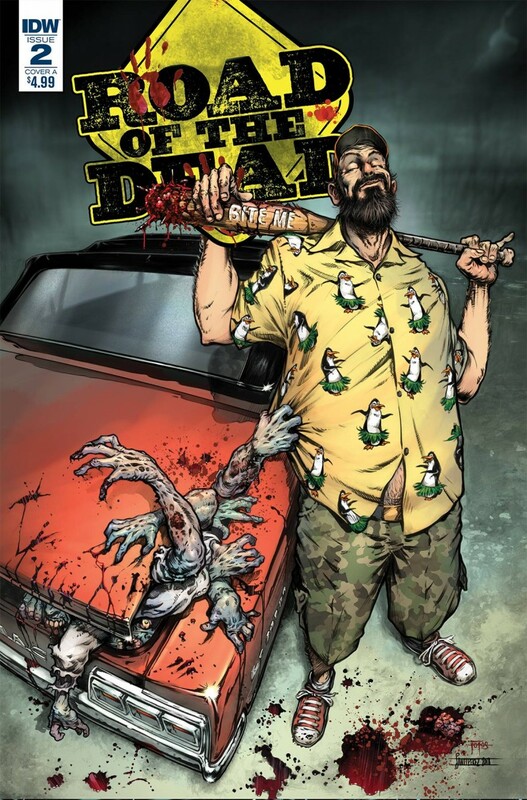 An over-the-top wild ride prequel to ROAD OF THE DEAD! Written by Jonathan Maberry, New York Times bestselling author and creator of V-WARS. Scientist Harriet, tank crewman Skelly, and their crew of losers leave a trail of bodies-living and dead-behind them as they race for sanctuary through the zombie wasteland of North America. The road to hell is paved with bad decisions, heavy drinking, and a lot of blood on the asphalt.